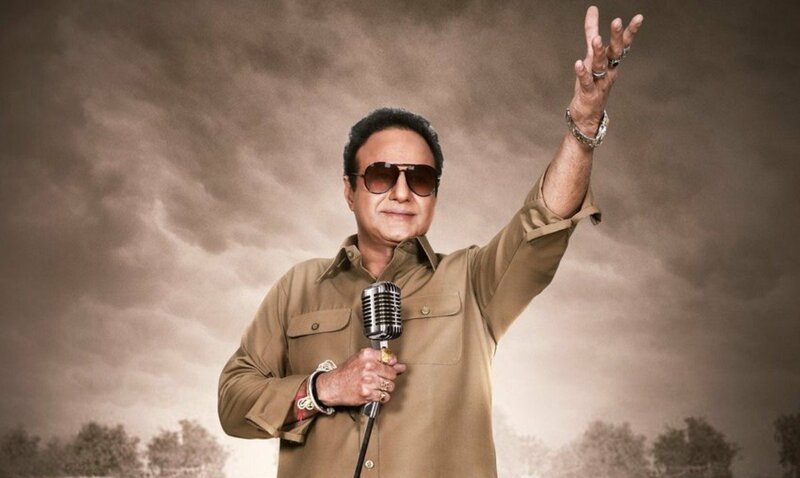 The buyers and distributors of ‘NTR – Kathanayakudu’ were also given the theatrical rights of ‘NTR – Mahanayakudu’ by hero and producer Nandamuri Balakrishna. Balakrishna will share the losses of ‘Kathanayakudu’ up to one-third and will also share 40 percent of the revenues of the second part to compensate all the buyers with every penny. This puts an end to the rumours surrounding the ‘NTR – Mahanayakudu’ release. Balakrishna personally held talks with buyers and distributors to make sure they are on the safer side. Having got a thorough assurance, buyers and distributors are extremely happy and thanked Balakrishna for his kind gesture. The second part of ‘NTR’ is all set for a grand release on February 22nd.